Hydrodermabrasion is the latest device in skincare technology. 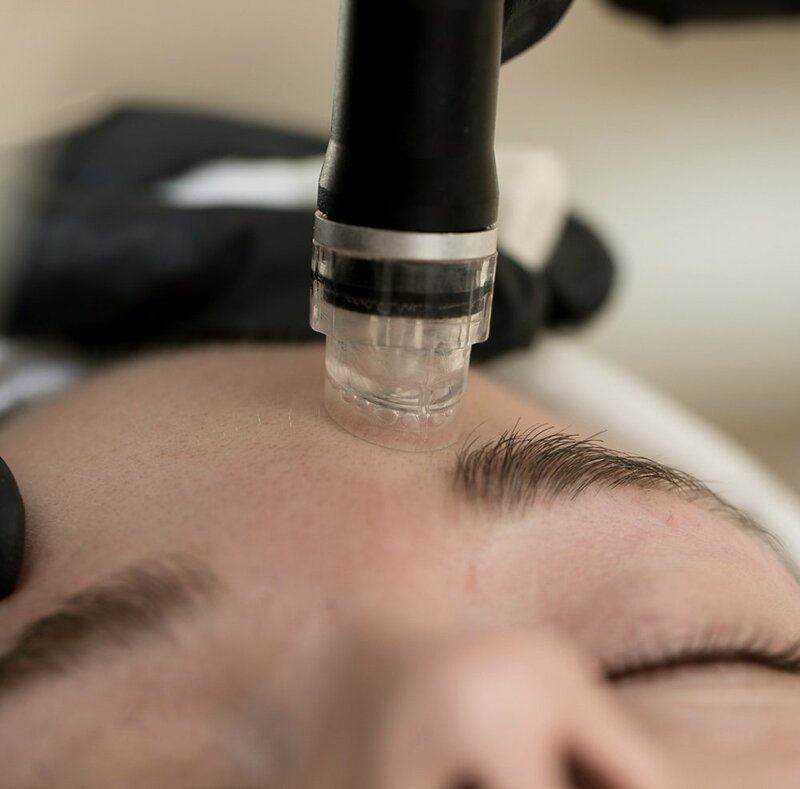 The Hydrofacial uses the natural healing powers of oxygen and water to exfoliate the skin without the use of hard crystals or abrasive textured wands which promotes deeply hydrated and healthier looking skin. This exfoliation technology combines ultra-hydrating fluids to permeate deep into your skin, allowing cells to drink the nourishing active ingredients they need for fresh and healthy regeneration. 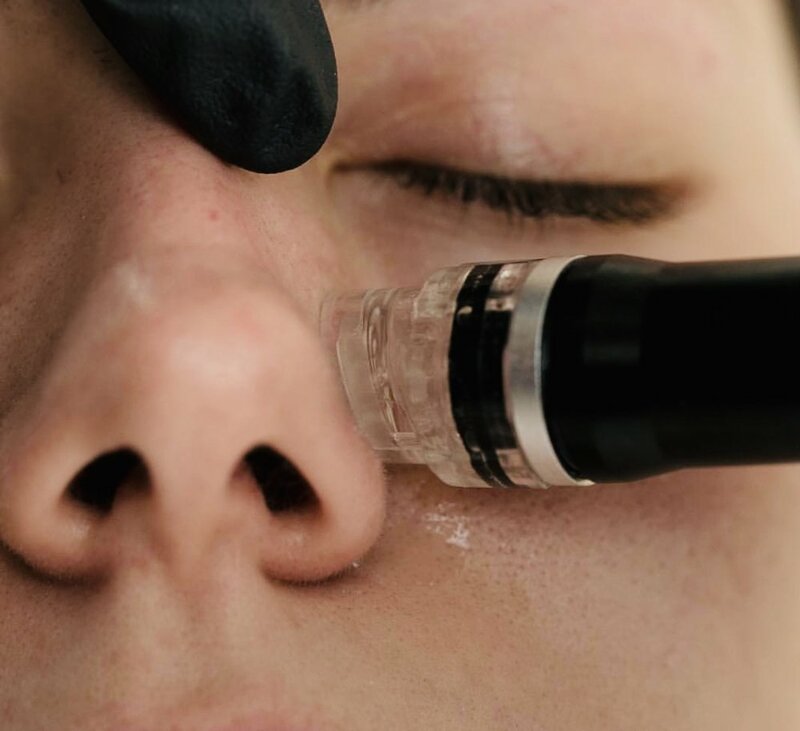 Hydrodermabrasion combines cleansing, exfoliation, extraction, hydration and antioxidant protection simultaneously which results in clearer, more beautiful skin with no discomfort or downtime. Our Hydrofacial treatment is soothing, moisturizing, non-invasive and non-irritating and safe for most skin types.